Big-budget action film Alita: Battle Angel may have garnered lukewarm reviews, but the filmmakers behind the manga-inspired movie envisioned by James Cameron say they are delighted with how it has turned out. "We are our biggest critics," Landau told Reuters. "If we're happy with the movie, we've done our job. I think not only are we happy with it, but James Cameron is happy with it and (manga creator) Yukito Kishiro, who could be our biggest critic of all, is thrilled with it." Cameron, the director of Hollywood's $2 billion blockbusters Avatar and Titanic, first wrote a script for Alita in 2004 but handed the movie over to director Robert Rodriguez in order to focus on three long-delayed sequels to Avatar. 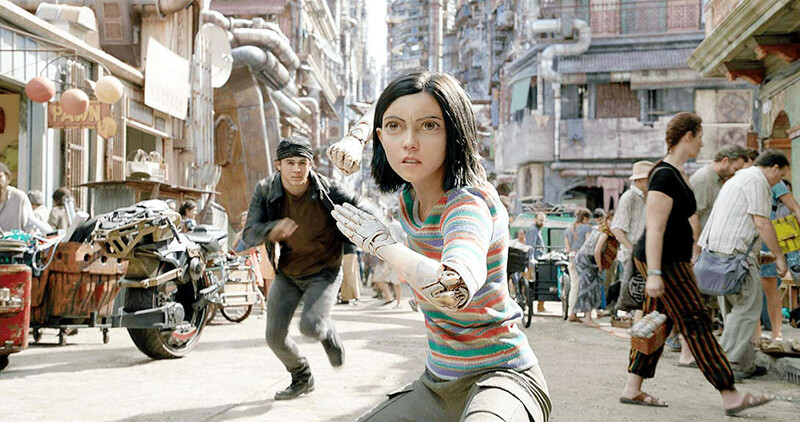 Hollywood entertainment website The Wrap reported last week that Alita: Battle Angel was expected to take in a modest $25 million over five days when it opens in North America on Feb. 14. Cameron said two more Alita movies based on Japanese writer Kishiro's graphic novels were mapped out if the first film does well. "We can put up all the scale and spectacle on the screen, but if we don't have somebody to carry the heart and empathy of the movie? Rosa was the shining light that showed us the way," Rodriguez said. Alita: Battle Angel also stars Oscar winners Christoph Waltz, Jennifer Connelly and Mahershala Ali.